Kosta Boda is one of the world’s leading brands of glassware and art glass. Technology and an understanding of glass have been refined in the heart of the forests in the Swedish province of Småland ever since 1742. 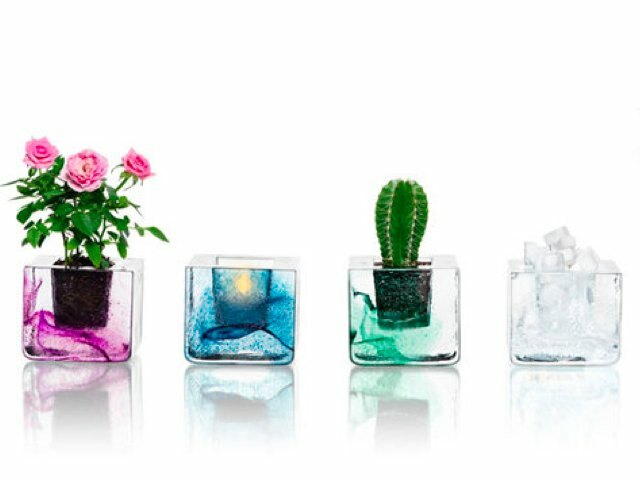 Kosta Boda glassware is vibrant, bold, innovative and provocative, while still offering practical functionality.